Amazon Smile – Do you shop on Amazon? As of the last reported date, Amazon had over 310 million world wide users. But did you know you can shop the same items at the same prices and have AmazonSmile.com donate 0.5% of your purchase price of eligible products to the non-profit of your choice? And there are thousands of non-profits already signed up for the program. From large organizations like Make a Wish or the Susan G. Komen foundation or to smaller organizations like your public-school system or local parks department. Amazonsmile is a wonderful way to give back all year long by doing something you already do – shop at Amazon. How easy is that? 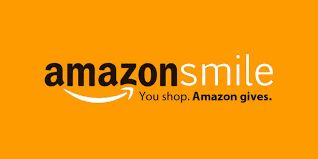 For more information about AmazonSmile, check out their help page here. Volunteer – We know that this one is nothing new but have you thought about all of the ways you can give back? Yes, you can give your time and volunteer at a local animal shelter, build a house with Habitat for Humanity or pack meals at your local soup kitchen. All of these allow you to give back to a cause that is meaningful to you and requires you to spend zero dollars. However, we encourage you to look beyond the normal volunteer opportunities and think about volunteering your professional skills to a non-profit special to you. Our Marketing Director, Ashley, personally donated time with Make A Wish helping them with their social media marketing and getting the word out about their events, wishes granted, and volunteers needed. 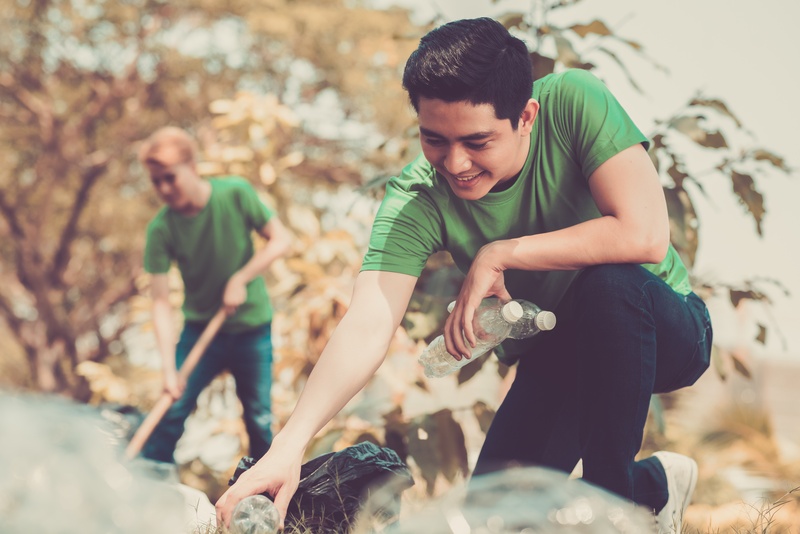 While anyone can volunteer to help pack a lunch or pick up litter (and they should), think about how your special gifts can create unique opportunities to help. 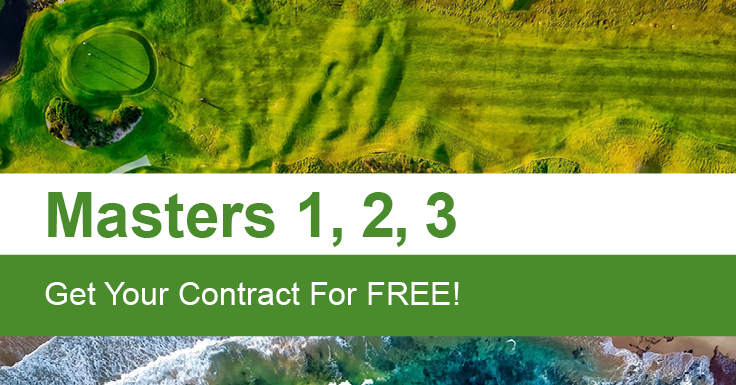 Sponsorship Sales – Sell naming rights to a hole on the golf course during your tournament, to the hockey shootout at the NHL game, or even to the Million Dollar Give-Away at your next event. Through these sales, the charity makes money and the sponsor gets advertising and the chance to be seen as a partner with your organization. It’s a win-win!  50/50 Giveaway – One of our most popular charity promotions is the 50/50 giveaway where contestants pay to participate in a $50,000 hole-in-one competition where all entry fees go to the charity and, if there is a hole-in-one winner, 50% of the grand prize goes to the winner and the other 50% goes to the charity. Once again, a win-win! #GetSocial – Whether you’ve decided to volunteer, donate, or give back to your favorite charity – make sure you are telling people about it. We know, it seems like bragging but think of it this way – Did you know about #GivingTuesday? 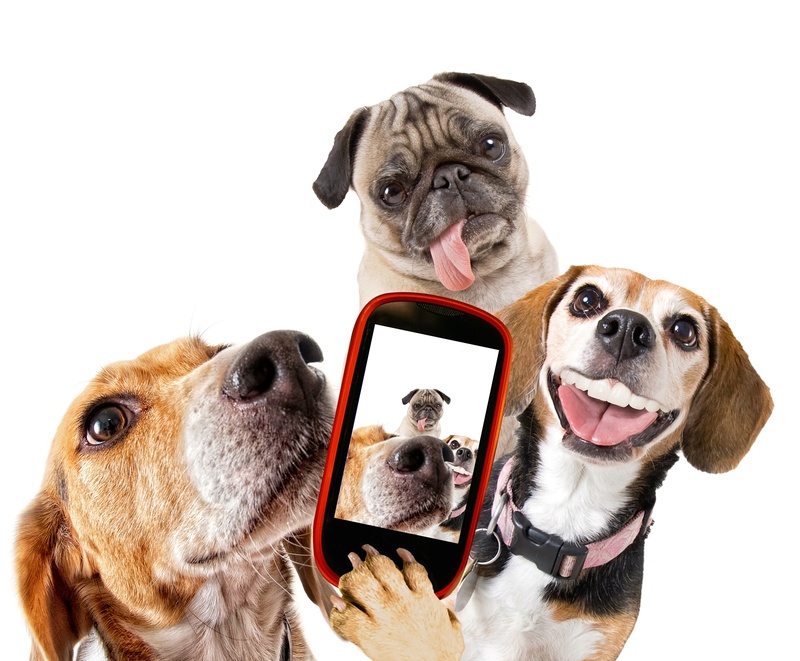 Have you ever seen an #UnSelfie? Yes, these are ways to show that you’ve donated but the most important part is that you DONATED. You volunteered, you did something, and you can be an inspiration to others. So, the next time you give back, make sure you’re telling others about #MyGivingStory. There are so many other ways to give back to organizations that work tirelessly to help others. We couldn’t list them all here if we tried but we can give you a few ways to dig in and find an organization you care about. Visit www.GivingTuesday.com for a list of organizations, causes, regional events and more and see how you can get started writing your giving story. Or, if you already have a non-profit that you are working with, let us know how we can help. Yes, I gave a few examples earlier, but we have catalogues of contests and promotions and are happy to help you give life to your charitable ideas. For more information on how we can help your organization thrive, visit our non-profit page here or click below to request more info. There is only one thing left to do – let us know how you decide to celebrate #GivingTuesday by leaving us a comment below or share with us on social media.